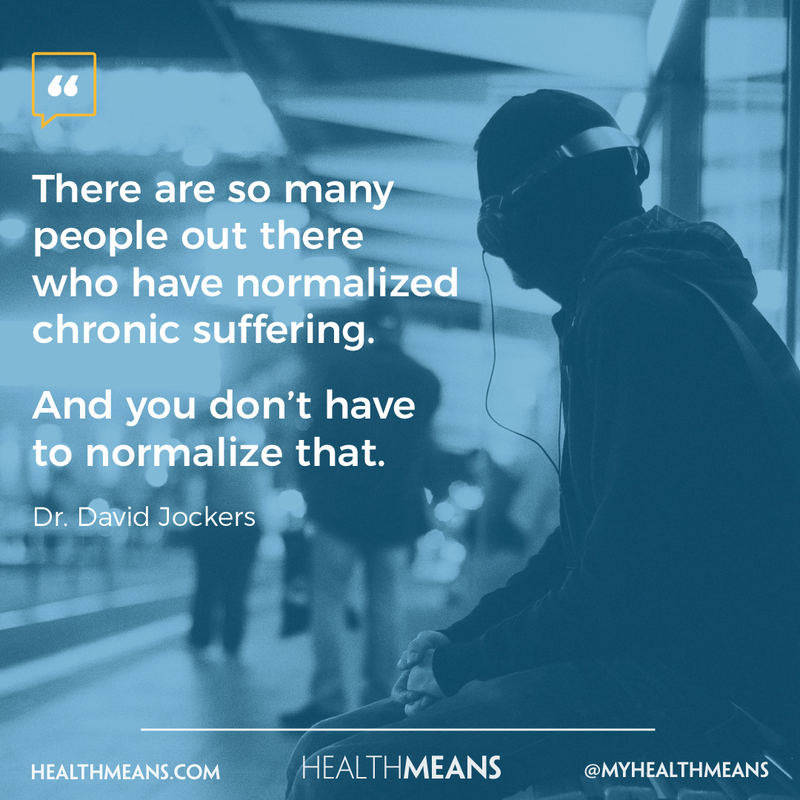 Have you found that optimal health is impossible no matter what you do? 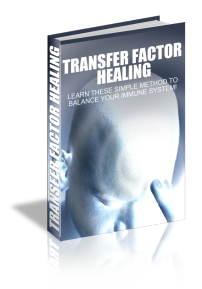 Do you feel like you've visited every doctor, tried all different natural remedies and supplements you could think of, yet you still feel lousy? If you answered yes to any of these questions, you’re in the right place. No matter how much you’ve struggled in the past, I know you can have the optimal health you desire! I specialize in working with people just like you, to achieve optimal health and digestive function! 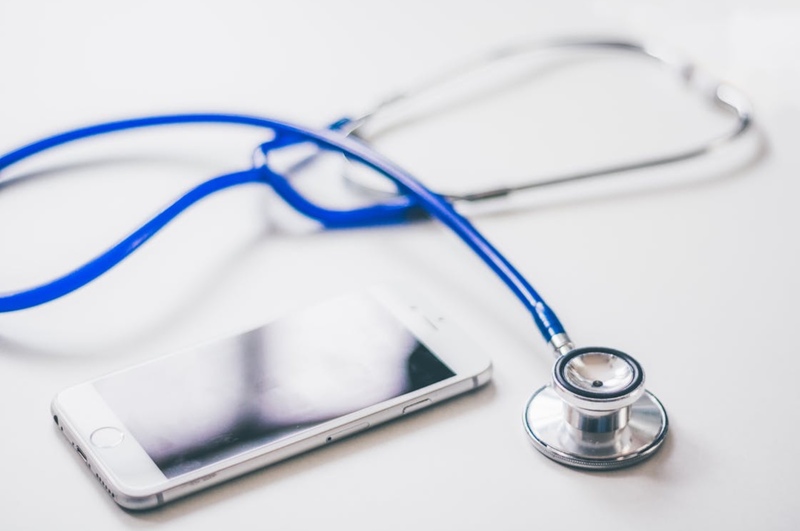 I help clients by using nutritional and physiological marker tests (many of which can be done in the comfort of home) to monitor and recommend specific nutrients and lifestyle changes to detoxify the body, improve digestion, reverse deficiencies and reach optimal health. My "Restore Digestion" program is not your typical coaching program. 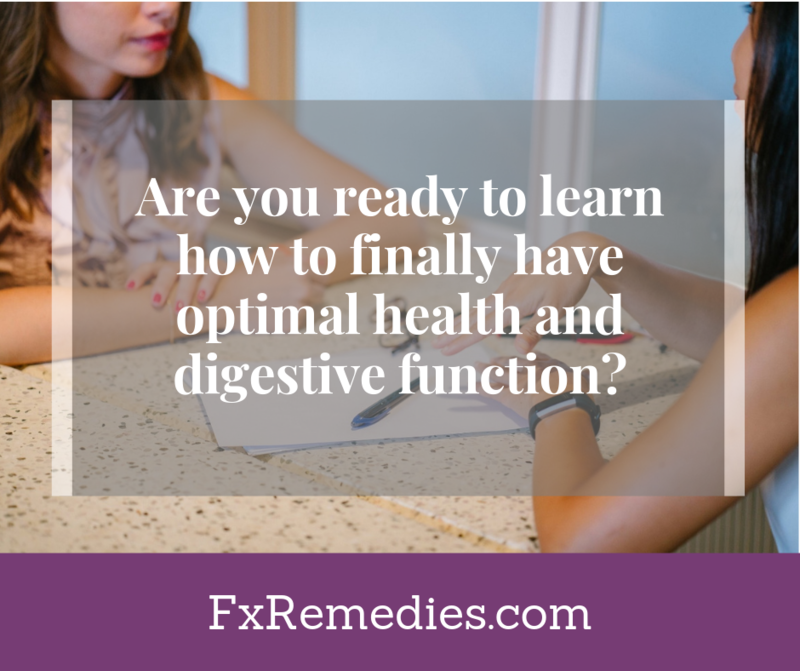 Instead, it’s a program that focuses on teaching you about digestion, and how to look at your own physiology to better understand how to achieve optimal health. I will coach you through a process that has worked for me and my clients. If you’re interested in learning more about working with me, schedule a FREE 15 minute Functional Nutrition Discovery Call now. 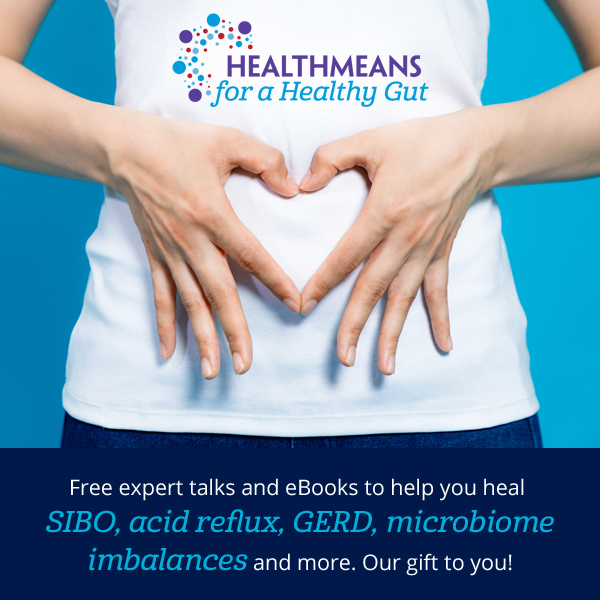 During this session we’ll discuss your vision for your health, some of the obstacles that stand in your way, and how I can help you restore your digestion naturally and feel your best. 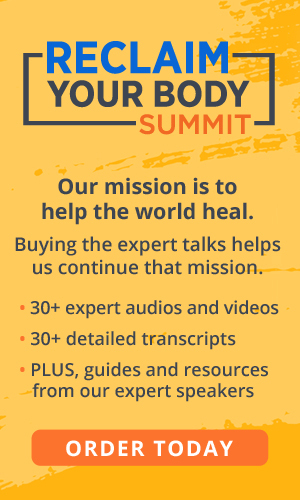 FREE Nutrition Coaching Discovery Call!